As the region continues to grow and develop, it is important that we conserve our land for future generations of Richmond residents. 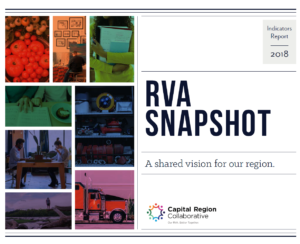 The Capital Region Land Conservancy takes our aspiration statement of making the James River “a centerpiece for entertainment, recreation, and commerce” and makes it one of their goals. Their method of doing this is through conservation easements. A conservation easement is a voluntary legal agreement between a landowner and a land trust or government that permanently limits uses of the land in order to protect its conservation values. Since 2009, their stewardship of nearly 200 acres under a conservation easement in the James River Park has helped them preserve the area for 1.5 million visitors to enjoy. They are currently working with the City of Richmond to expand the easement to include an additional 100 acres. In addition to preserving our land, these easements create public access walking trails and canoe/ kayaking launch points. These developments help to solidify the James River as a hotspot for recreation. 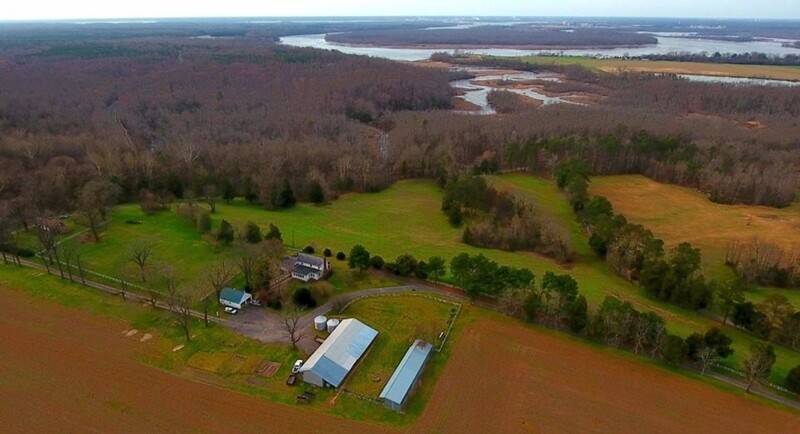 871-acre Malvern Hill Farm acquisition in Henrico County will come with launch points that the James River Association is completing in 2018 at Turkey Island Creek. 180 acres at the former Rivers Bend Golf Course. 80 acres adjacent to Deep Bottom Park and an additional 250 acres adjacent to the park and James River. 145 acres on Norwood, a historic landmark in Powhatan County. If you would like to learn more about this organization you can like them on Facebook or visit their website.